Hi to all ! Fall is here once again and I heard and read so many fashion related issues about it! Some of my favorite colors that I find so elegant and glamorous are silver and gold. The shimmery flash and those sparkling effects are so appealing to my eyes. Aside from the two, I also find myself attracted to the shade of burgundy, which happened to be one of fall color favorite shade. Those pants makes a sophisticated touch in one's fall outfit and those rich color Chanel bag makes a gorgeous statement as well. One thing I love for fall is smelling scented candles, anyone can appreciate more to light one in a cold weather, right? I alternate my oil base lamp home scent with those kind. A great way to help my home smelling fresh and clean. Oh candles, why you're so romantic to see around and your scent make it so worth it to light? ...and those burgundy roses...there's a special story behind me liking it. The first flowers I received from my husband when we're still boyfriend-girlfriend is a box of those. So definitely there's an "added " sweet memories to look back while seeing some. Below are some of the eye catching shade of burgundy that I find interesting!! So readers what are your up to color this fall? Thanks for dropping by and have a great week to all! Burgundy is SO in - this post is getting me so excited for fall! 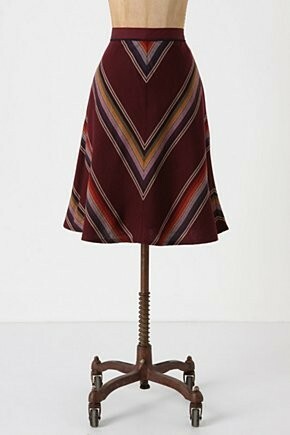 It's a great A/W colour I especially love it mixed with the plum tones and I love that bag you featured in the last shot! That make-up on Keira Knightley is one of my favorites! I've used it as inspiration, so many times but I really think to create the full effect, I need to learn how to use false lashes. Burgundy is one of my favorite colors for fall! 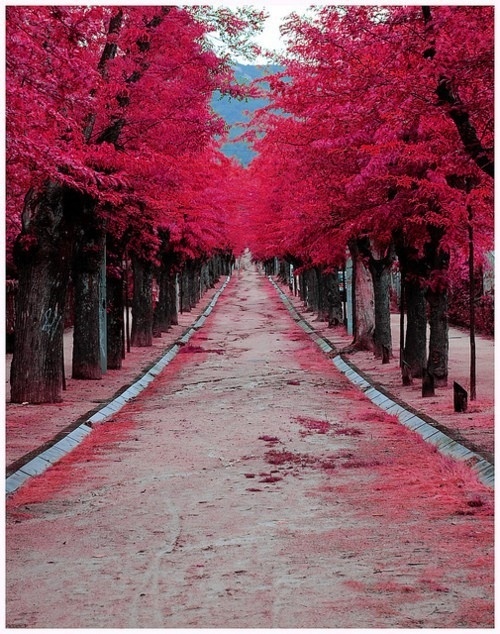 Definitely burgundy is my favorite color so fall, so perfect! 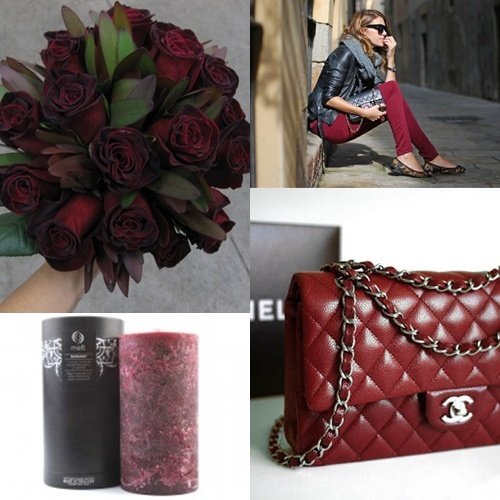 Burgundy is such a quintessential color for fall, so I definitely love all your photo picks! This makes me aching for cozy burgundy knits, cool structured bags, and about everything else in that gorgeous dark red shade! Love this blog post dear. Burgundy is such a rich colour and even works great as a neutral I think. I love that photo of the blazer with the feather clutch, so amazing... I wonder if I can make a feather clutch myself? I don't have any burgundy pieces in my wardrobe yet, need to fix this. ahhh i can't believe those were the roses your hubby gave you when you were dating. so sweet :)!! 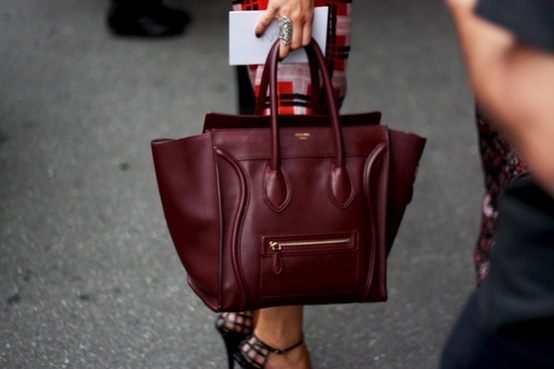 i love burgundy too it's such a rich gorgeous color for fall!! excited for fall haha!!! follow with GFC, just leave me a comment and I'll follow u back! definitely the perfect fall color! Yea its what ive been hearing. One of my contributors have sent me a post about the burgundy trend..havent posted it yet. I'm not into burgundy so i will NOT be sporting this color anytime soon.